· There are hundreds of new vaccines in development including some of the following in clinical trials: HIV, herpes, E. coli, dengue fever, avian influenza, smallpox, tuberculosis, typhoid, norovirus, cholera, smoking cessation, syphilis, and gonorrhea. If vaccine manufactures and others who profit from forced vaccination convince legislators to take away our right to delay or decline a vaccine now, what will our future look like? 12 States Introduce Bills to Eliminate Non-Medical Vaccine Exemptions. Why have politicians in 12 states already filed legislation to eliminate non-medical vaccine exemptions, leaving only a very narrow medical exemption that most people cannot get? 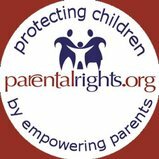 With 93 percent of pediatricians reporting that parents don’t trust the safety of the government recommended child vaccine schedule, why are many of them refusing to provide medical care to children if they have not gotten every dose of every federally recommended vaccine – no exceptions and no questions asked? Rational thinking has been the first casualty in this 21st century equivalent of a 17th century witch hunt led by defensive doctors in government, industry, academia and media, who are fed up with parents asking them questions about vaccine risks and failures they can’t answer. 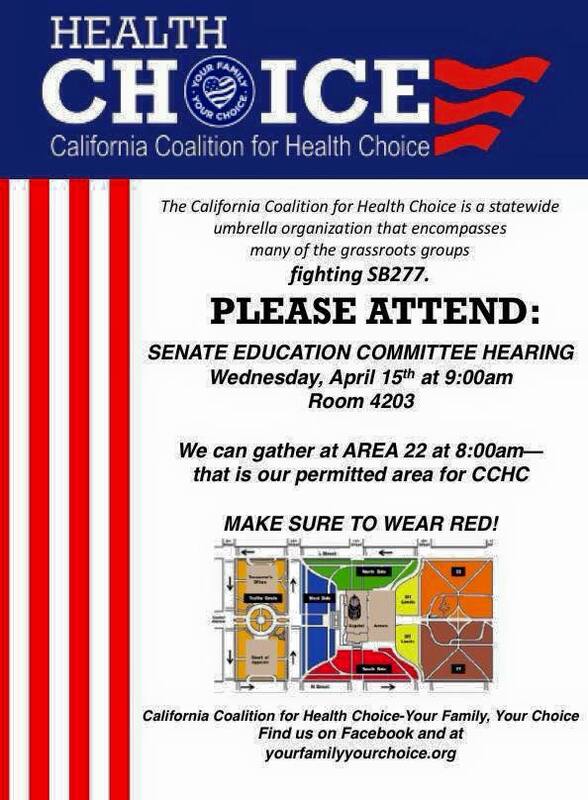 Until parents and citizens are given a voice… WE OPPOSE SB 277 AND ASK THAT YOU DO, TOO.